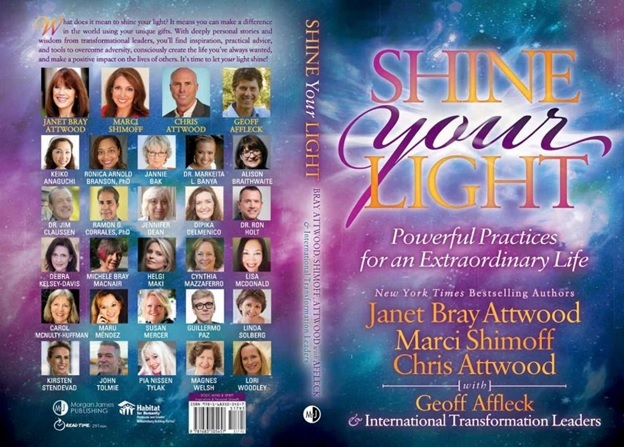 Order a second copy of Shine Your Light and receive free shipping. Shine Your Light and receive free shipping. SIX BONUS BOOK GIFTS as a special Thank You. and receive the special Thank You gifts too! to give to yourself and others! It means you can make a difference in the world using your unique gifts. and make a positive impact on the lives of others. Don't you think it’s time to let your light shine! Here you’ll find engaging personal accounts punctuated with humor, deep-insight, and heart-centered wisdom. You'll be empowered with the knowledge and motivation to create a life of abundance, happiness, health, and love. Covering topics from personal tragedy, relationships, to personal transformation, this international team of authors will show you how to finally overcome some of life's challenges and live the life you were destined for. No matter your circumstances, there is a way to make a change, and Shine Your Light will be your guide to finding the inspiration and tools to empower you to create your extraordinary life. "This is terrific book! I just received an advanced copy and couldn't put it down! I especially loved how so many stories were all about emergence and bringing forth who you are and the light we are meant to shine. 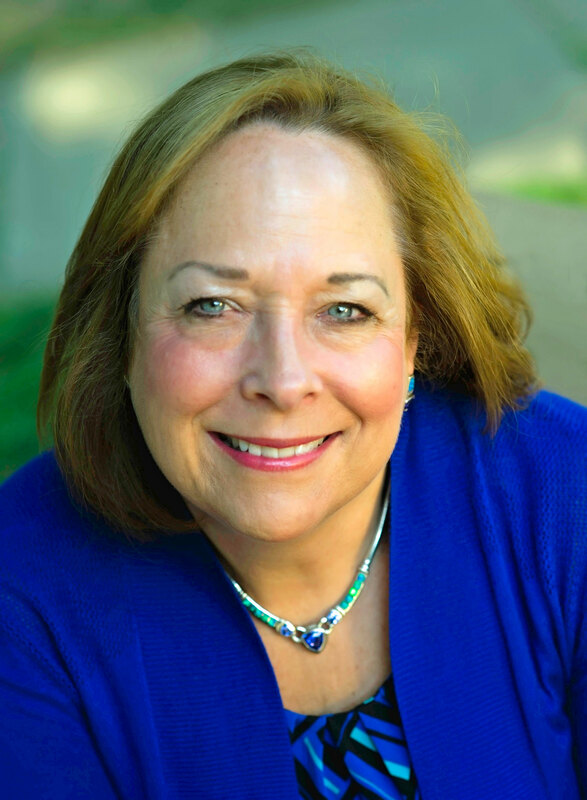 Cindy loved your story about the emotional weight we carry and how our day and night dreams can actually become our reality. Living your nightmare or living the life you truly dream is a choice that you can create. Invaluable!" "Amazing and so interesting to read the many different stories that were included in this inspiring book! I really could resonate with many of them, feeling empowered and motivated to shine my light out into this amazing world. 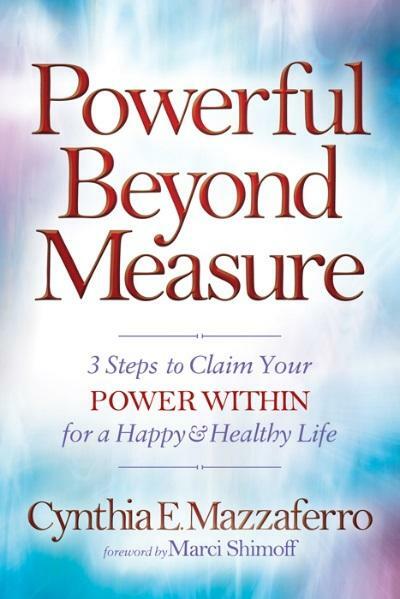 Loved your story Cindy and look forward to receiving my copy of your international award winning book, Powerful Beyond Measure. I know this book will become a guide to creating the life I want to live." "I fell in love with you when I heard you on a summit and interacting with those who called in. I knew that you were able to really connect and most importantly help me to see the necessary changes that I need to step into. 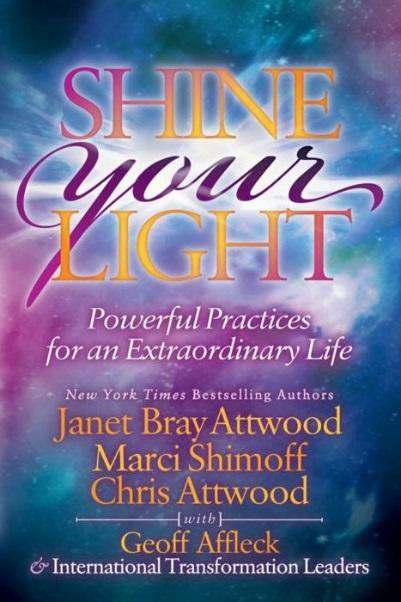 Shine Your Light was a gentle relaxing book of sharing the magic that happens when you see your inner-light and allow it to shine. I found that Powerful Beyond Measure was more instrumental in creating the success to allow my light to shine. Both books are wonderful!" Heart Home of Healing Meditation as a special Thank You.